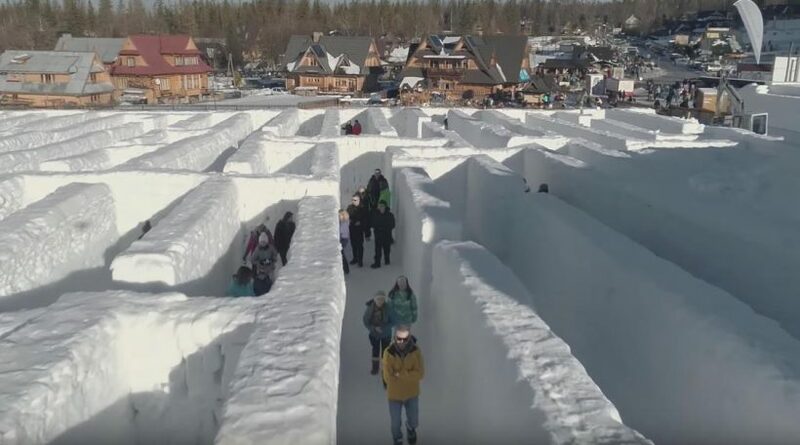 White snow sculptures can give people fantastic imagination and feeling, in the Snowlandia Zakopane park, you will find yourself lost in this amazing snow building. 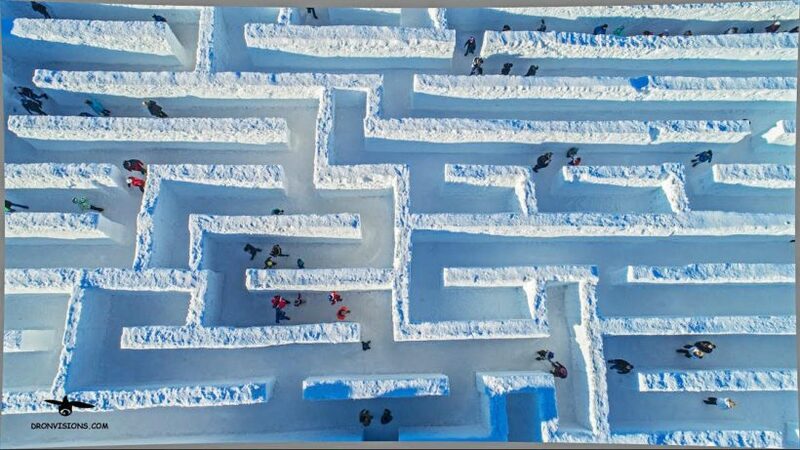 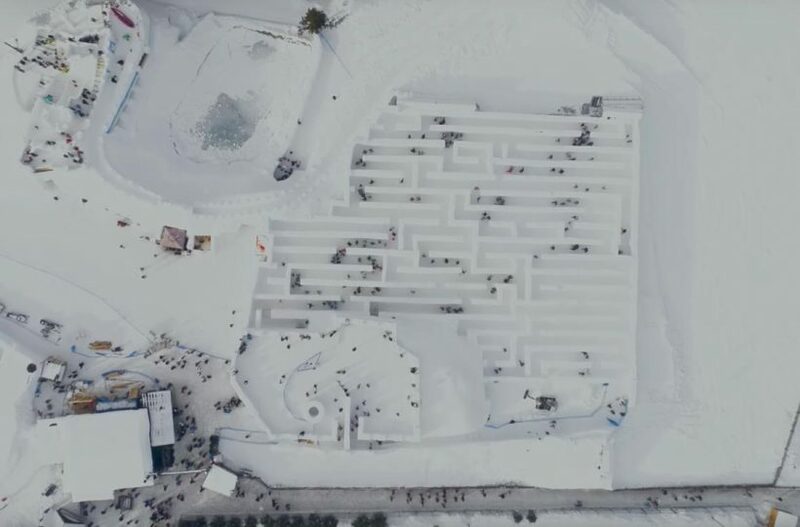 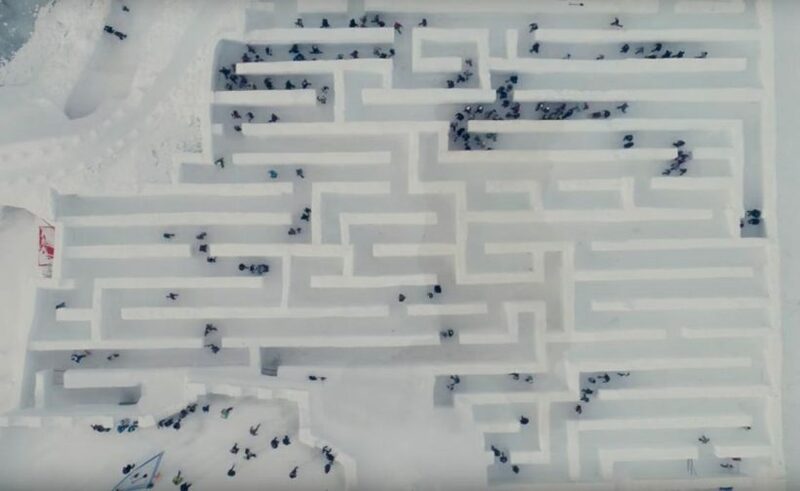 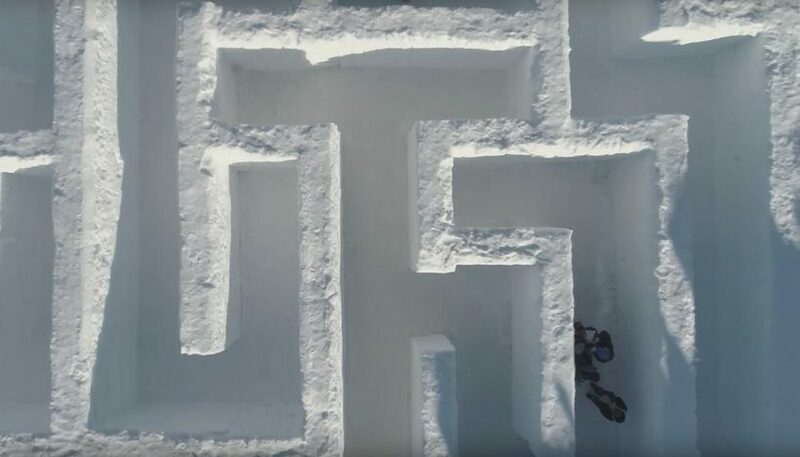 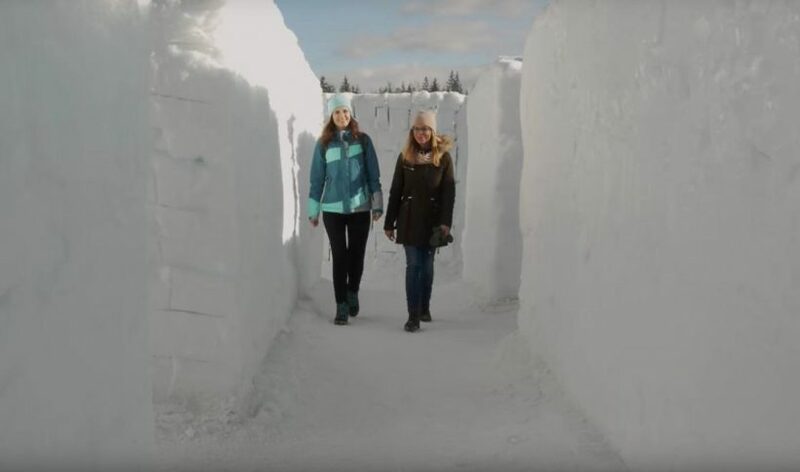 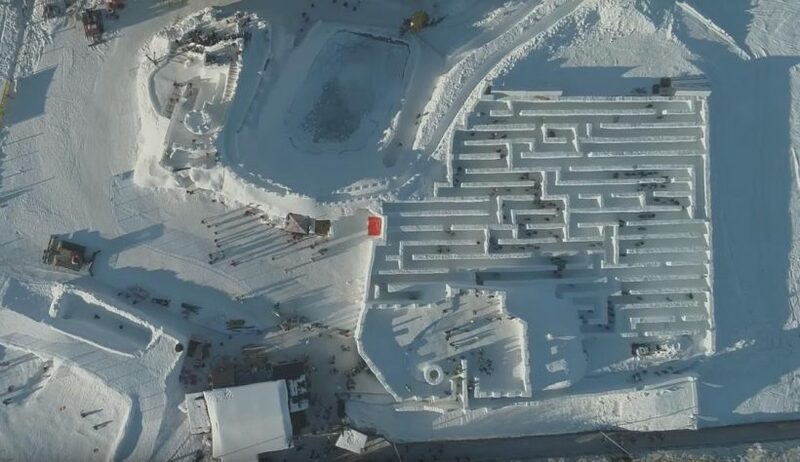 The Snowlandia Zakopane park in Poland has the world’s largest snow maze with an area of 2500 square meters and walls made of ice and snow over 2 meters high. 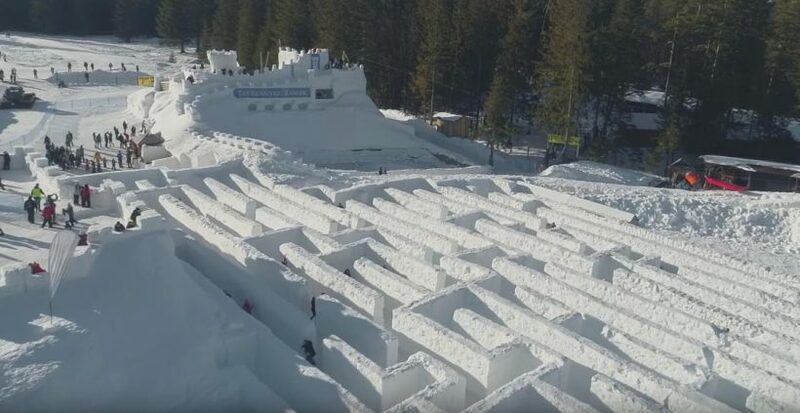 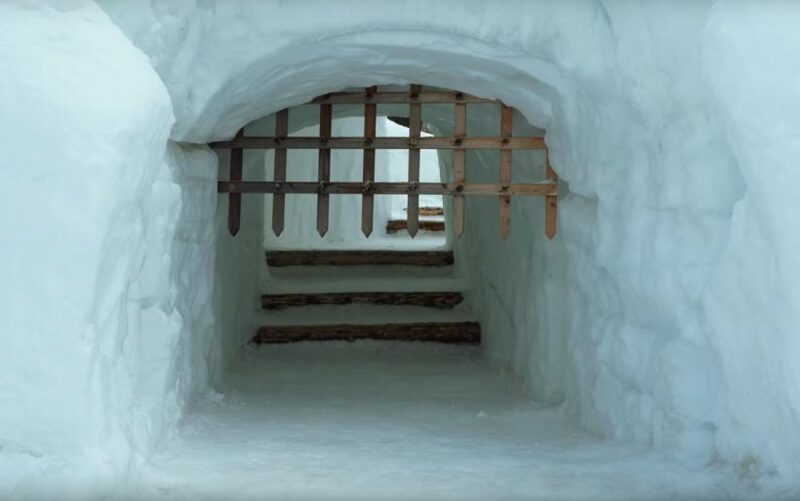 This wonderful snow sculpture was first installed in the Zakopane resort two years ago, now which attracts many fans of snow sculpture and labyrinth.